The icons of India, home for rich heritage and culture are the four metropoliton cities Delhi, Mubai, Bangalore and Kolkata. Being the capital city of the country, Delhi presents you with the monuments of the yesteryears and the skyscrappers and shopping malls of present day trend. 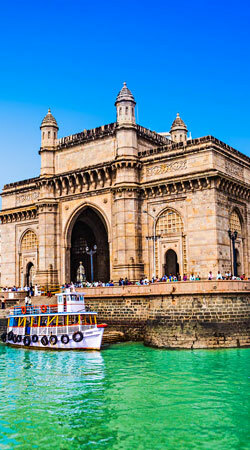 Mumbai, the Financial capital of India, one of the most sought after tourist destinations in India. Home to many cinema industries, Mumabi is the entertainment capital too. The former capital of India, renowned for the grand colonial architectures, cultural festivals and art galleries, Kolkata takes you on a time machine. 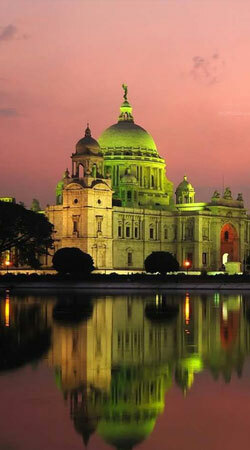 Kolkata is home to rich culture, artforms and revolutionary heritage. It is also called as the Cultural Capital of India. 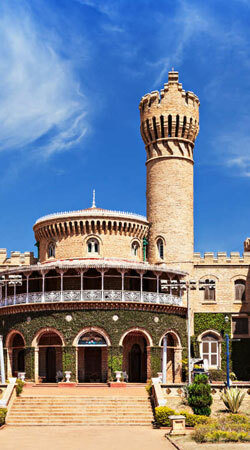 Bangalore, proudly called as the Silicon Valley of South India, also acclaimed as Garden City. Being an IT hub of the country, Bangalore is seen with the blend of people from different lifestyles, making it an interesting tourist destination. Bangalore is the destination visited by top notch IT professionals from across the globe and there are road side shops making the shopping freaks more curious, the speciality of Bangalore lies in this difference ! The old city is settled within the remnants of a sturdy defensive wall and spread out towards the west of the famous Red Fort which was built by Mughal emperor Shah Jahan between 1638 and 1648. Delhi is steeped in a history which dates back 3000 years. Old Delhi has some dramatic remnants of the Mughal Empire. The Red Fort, the Jama Masjid [largest mosque in India] and the Rajghat are the major attractions. 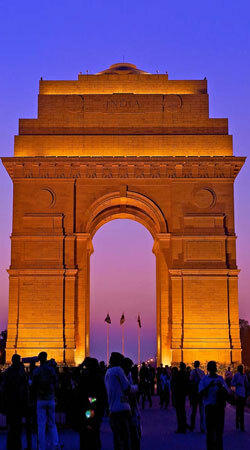 The planning of New Delhi started in 1911 and the new city was inaugurated 20 years later. Throughout New Delhi there are shopping areas and restaurants plus modern temples including the Lotus Temple in South Delhi. Like an adolescent stretching his identity in a widening world, Bangalore is jumping with extraordinary levels of new construction and rapid expansion. It’s all due to the globalisation of the IT industry and the proliferation of international call centres. Bangalore’s vibrant night life reflects this youthful energy. Situated up on the Deccan plateau, Bangalore enjoys a slightly cooler climate and is known for its gardens and green urban spaces. While not noted for sights of traditional value, there is striking architecture to be found in the local parliament buildings and Tippu Sultan’s palace. A short stop in Bangalore is sufficient to get a feeling for the various activities that keep this city busy around the clock. Any city which is inexorably linked with a ‘Black Hole’ bearing the same name could be said to have an image problem. The city formerly known as Calcutta has begun to transcend this image in recent years however, and overseas visitors are now starting to recognise that it is an energetic and cosmopolitan city well deserving its title as the Cultural Capital of India. Indeed, Calcutta was the original capital city of modern India until the British moved their base of government to Delhi in 1911. Now home to a population in excess of 12 million people, Kolkata has many monuments to its rich colonial past including the impressive Victoria Memorial, Eden Gardens near the Maidan Fort and Birla Planetarium, all of which can be seen in a day’s sightseeing of the city. Formerly Bombay, Mumbai, the capital of Maharashtra, is the fastest moving, most affluent and industrialised city in India. It is the center of Bollywood, India’s progressive film Industry. The city has a natural harbour, which was developed by the British and is one of the busiest ports of India. It is home to people of all Indian creeds and cultures, a fascinating city, throbbing with life, and for many, the gateway to India. Visit the Prince of Wales Museum, a beautiful architecture modelled on the indo saracenic design, and has sections for art and paintings, archaeology, and natural history. Other major attractions include the Gateway of India, the principal landmark of Mumbai, the Victoria terminus railway station, the Kamala Nehru Park and the Elephanta Island, famous for its great 6th century cave shrine.